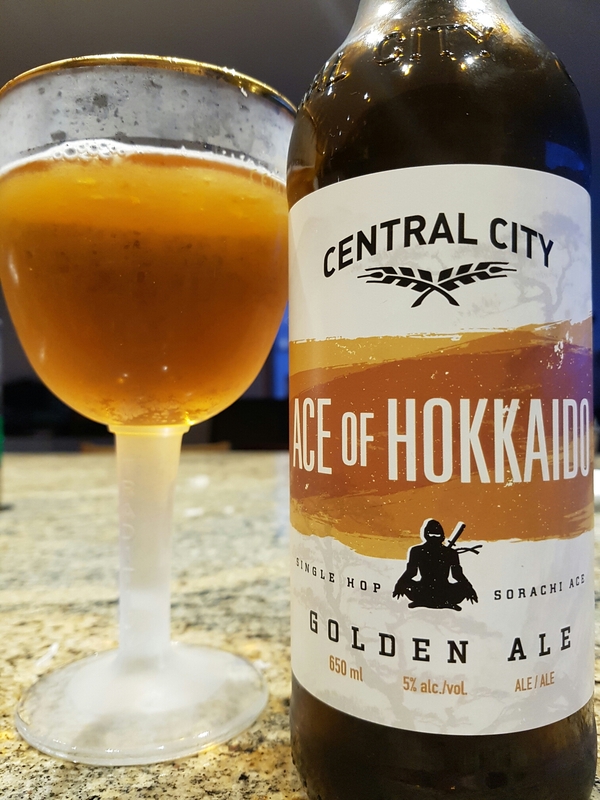 Ace of Hokkaido Single Hop Golden Ale – Central City Brewing (Surrey, BC, Canada) | Justintoxicated. Visual: Pours clear golden orange without too much head, thin hazy layer of retention. Finish: somewhat metallic, numbing soft hoppy bitter, almost salty dill exhale. Summary: Not really “in your face” dill and lemons flavours as advertised, but rather subtle and composed. 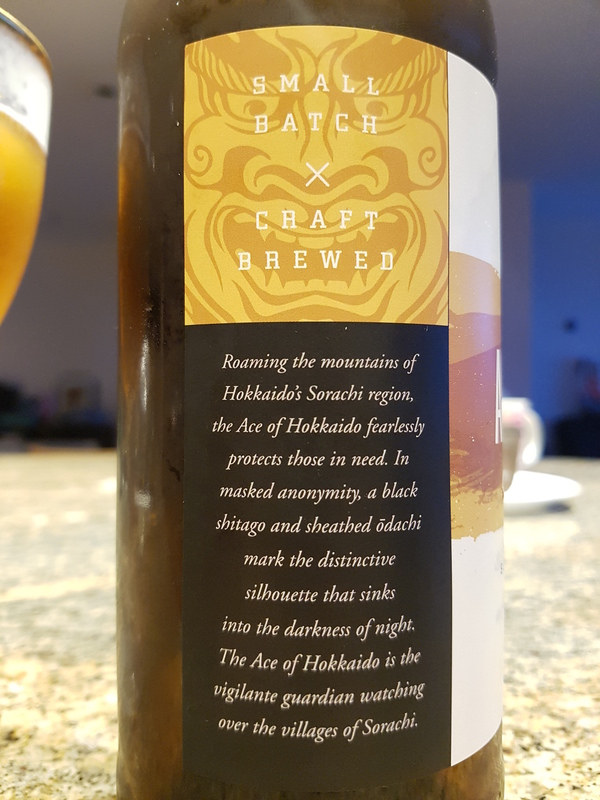 Okay, but the brew didn’t exactly make a Sorachi Ace statement.